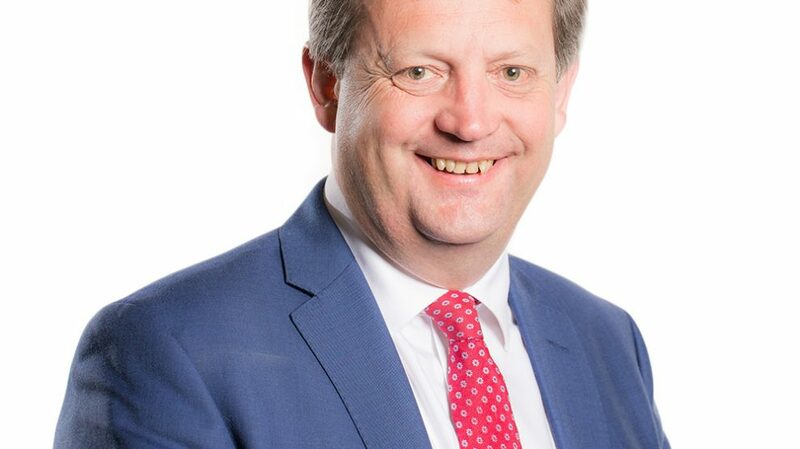 Labour AM Alun Davies has recently been critical of the Welsh Government’s actions, expressing that he wanted to “support a radical, reforming government”. He stated that he wanted the government to “have a courage to do what is right and proper, not simply do what is easy”. Davies was particularly concerned about the fate of the proposed Welsh Language Bill. The bill was meant to be a reformative piece of legislation to support Labour’s pledge to create a million Welsh speakers by 2050, but a recent announcement confirmed that the bill was to be dropped. Whilst many believed that it would consolidate the foundations for policy concerning the Welsh language, others believed that it would have weakened its protection. On the BBC’s Sunday Supplement, Davies said he was “profoundly disappointed” by the announcement, advocating that the structure needed to change in order to promote the use of the Welsh language. The Labour AM may have a point. Plaid Cymru’s Adam Price has also been critical of the government, asking if Wales “needs a captain and needs a game plan” as he feels that it is driven by outside forces. This was with reference to projects like the tidal lagoon in Swansea which was previously dismissed by the UK government for being too costly, and the M4 relief road which may still be cancelled by First Minister Mark Drakeford. The First Minister disagrees, saying that it is nonsensical “to repeat the sort of canards that the right-wing press in London put about… Wales being somewhere where projects go to die” arguing that “people will see the investments that we are making in public facilities, in transport infrastructure, in a £5 billion rail franchise, in a new convention centre that will bring activity to Wales from other parts of the UK”. The ongoing M4 relief road debate has been seen as a shortcoming of the Welsh government with a total spend of £44m so far. The project may see the construction of the ‘black route’; a 14-mile road which running south of Newport. Over £11m of this figure has been spent on the inquiry alone. However, there still remains uncertainty that the road will be approved. The decision has now exchanged hands from previous first minister Carwyn Jones to incumbent Mark Drakeford who will be deciding whether to execute the road in spite of opposition. However, change in favour of students is in the pipeline. During an event hosted by Cardiff University Students’ Union and Citizens’ Cymru on the 4th February, Mark Drakeford committed to banning letting agency fees by September 2019. These fees are all too familiar to students, costing hundreds of pounds to sign a tenancy agreement. The Assembly heard evidence from students who have had to make sacrifices as a consequence of the fees, and it was acknowledged that all tenants from diverse backgrounds are unfairly affected. This ban has already taken place in Scotland in 2012, and are plans for the policy to come into force in England from June 2019. Some say it is legislation like this that justifies the support for the role of the Senedd. However, it seems that the Welsh Government will have to do a lot more in order to satisfy its biggest critics.